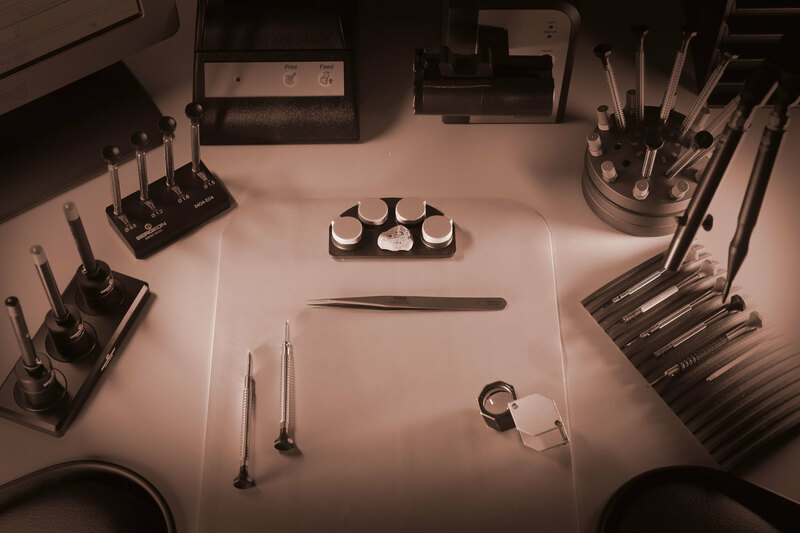 Ben Bridge Jewelers has been in business for 105 years and we are proud to be a subsidiary of Berkshire Hathaway. Ben Bridge Jeweler has over ninety Ben Bridge Jeweler and PANDORA (Owned and Operated by Ben Bridge Jeweler) stores, across the United States and British Columbia. We are committed to serving our customers with a quality experience with both timepieces and jewelry that will be treasured for generations. 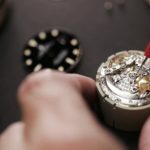 We are seeking a qualified watchmaker to join our team. Able to perform technical repair and service on multiple brands according to guidelines established by brand. Perform water resistance testing as well as replacement of all case gaskets as required. Ensure repair work meets or exceeds brand quality standards. Meet assigned service turnaround times. Communicate job status updates to head watchmaker. Experience in hairspring and escapement adjustment. Able to perform diagnostics and servicing on both mechanical and quartz pieces. Able to service common mechanical ETA calibers. Able to work in a team environment with a positive attitude. 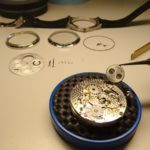 Successfully completed a Watchmaking program/school (2 year minimum) or relevant professional experience (3-5 year minimum). 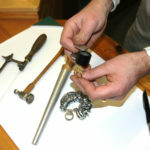 Watchmaker with SAWTA, WOSTEP, or CW21 or similar certification. 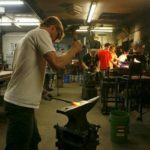 Ben Bridge Jeweler is proud to be an Equal Employment Opportunity and Affirmative Action employer. We do not discriminate based upon race, religion, color, national origin, gender identity, sexual orientation, non-disqualifying physical or mental disability, national origin, veteran status or any other basis covered by applicable law. 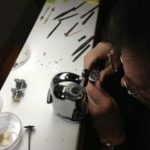 Horloger Rhabilleur, graduated from the Haute Horlogerie school Charles Edouard Guillaume (School proposing WOSTEP), I ask you to apply for a possible job Horloger Rhabilleur. During my training, I trained myself on the manual acquisition of the profession practicing first of all, the practice, the theory of the dressing and the settings of various modern and ancient movements. Through my various professional experiences in the Petroleum Industry, I have developed an adaptation of teamwork, patience, thoroughness, leadership and personnel management. Looking forward to your reply, please accept, Madam, my sincere greetings. 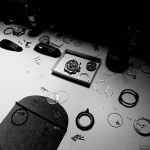 Practical and theoretical preparation for the repair and adjustment of watches: study of mechanical movements with manual and automatic winding. 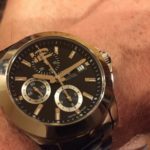 Study of various quartz movements and quartz chronographs. .
* Autonomous, rigorous and organized, good adaptation to team work and good integration of the hierarchy.